Amazing Real Estate Office. Most progressive real estate office in town with some of the most knowledgeable, hardest working and top Realtors in the area. High level of client retention and referrals. 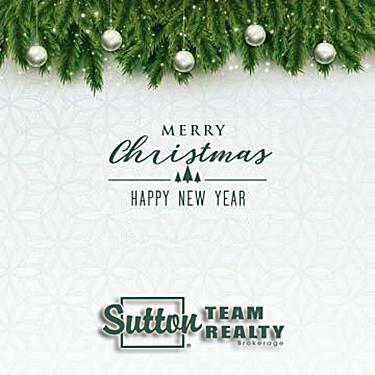 You can trust a Sutton Team Realtor to help you with all of your real estate needs.